Do you love racing games on your devices? 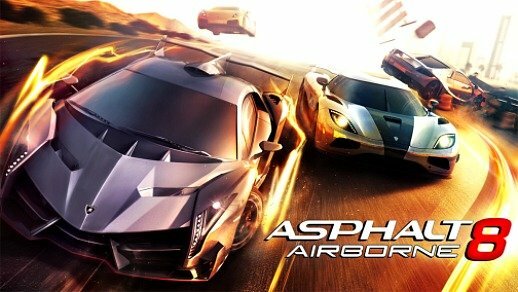 Then get ready for Asphalt 8: Airborne! Street racing is very different in many ways and more exciting than traditional automobile racing. Battlefield 1942 is probably one of the most popular 3D World War II first-person shooter (FPS) video game developed by by Swedish-based Digital Illusions CE and published by Electronic Arts. The game can be played in singleplayer mode against computer game bots or in multiplayer mode against players on the Internet or in a Local Area Network. Players can control many weapons available to the Axis and Allies as well as command numerous land vehicles, ships, and aircraft in order to destroy the entire enemy. 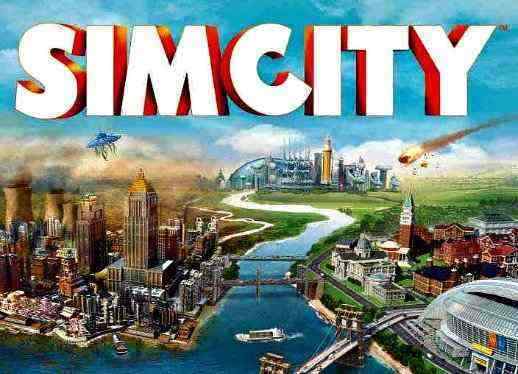 The game developer Electronic Arts has announced the classic SimCity game being released for Mac on Aug 29. SimCity was supposed to be available for Mac user start on June 11, but it have been pushed the released date for two months. “We want to ensure the Mac is a great experience for our players and that is why we are taking more time,” the publisher said. SimCity was plagued with a lot of problems at released after servers were too crowded to handle the rush of people. Despicable Me: Minion Rush is a classic swipe based game developed by Gameloft. 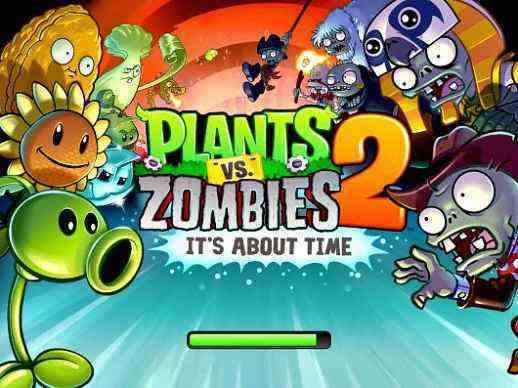 With gameplay set to collect bananas and avoid whatever may pop up in path. The 3D action set from the animated Despicable Me movie series by Universal Pictures. 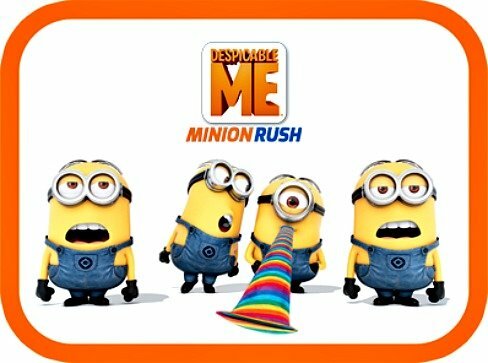 Minion Rush is available for iOS and Android platform. The creator of the global phenomenon Angry Birds, Rovio has released the latest version of its brand new game Angry Birds Space 1.3.0 for Android platform. 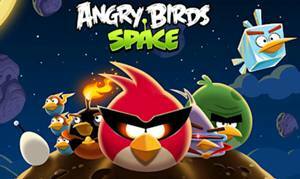 Angry Birds Space is an innovative new gameplay with the Angry Birds floating in a strange galaxy surrounded by space pigs. 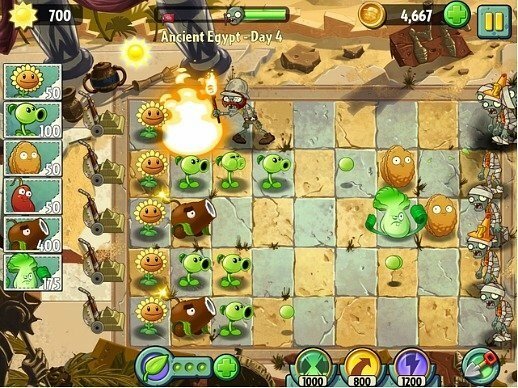 The games has been featured with unique background that takes traditional gameplay to a totally new level. 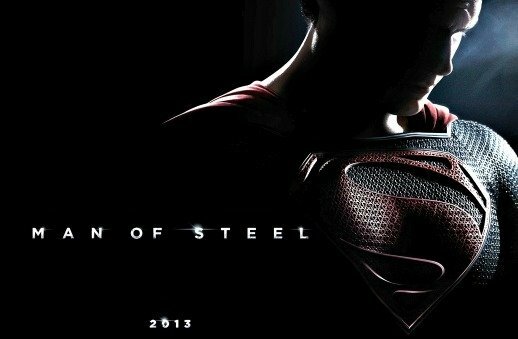 Additionally, the Angry Birds are also equipped with new superpowers and eight new characters.